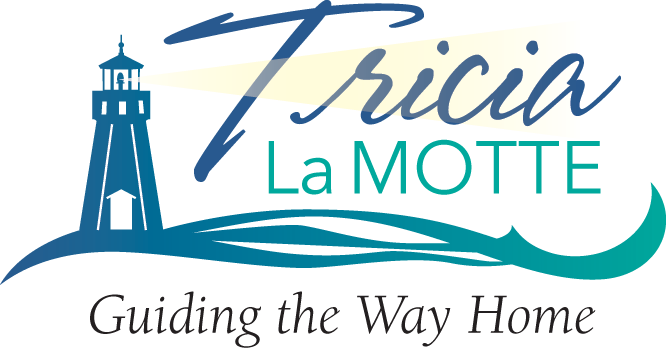 Valencia Northpark real estate is a neighborhood within the master planned community of Valencia. Valencia Northpark offers the home buyer many amenities such as several community pools and spas, tennis courts, a large community clubhouse, and greenbelt areas. 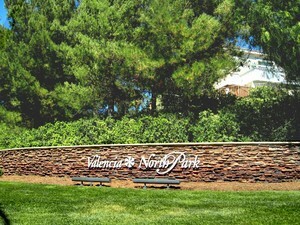 Valencia Northpark is a popular area due to its low HOA fees and no Mello Roos bond payments. Village Walk, Mayfair, Courtyard Collection, Shutters, Refections, Carmel, Hartford, Greystone Collection, Huntington, Nouvelle, Presley Homes, Summertime, Sunset Ridge, Wildrose, Willows, Windsor.